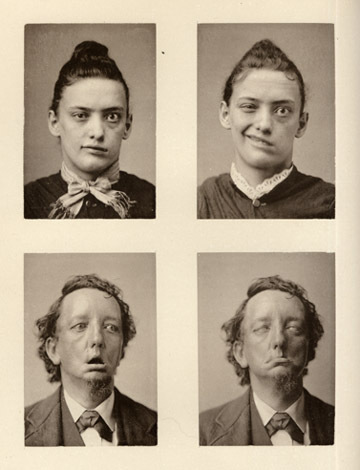 Facial paralysis occurring in connection with aural disease. Journal : Illustrated Medicine and Surgery. New York : E.B. Treat, Vol. 1., 1882-1883. Description :  l., 27-29 p. ; ill., 1 leaf of plates ; 30.5 cm. Photographs : 4 artotypes on 1 leaf. Photographer : O. G. Mason (attributed). Subject : Ear Disease — Facial Paralysis (associated with). Aural Surgeon of the New York Eye and Ear Infirmary. Vice-president, American Otological Society, 1886-1887. Caption: Artotype, E. Bierstadt N. Y.
Sexton published many papers on his specialty, the interventive surgery for ear disease, and even experimented with galvanic current in his treatments.